Edgar Winter is one of rock's aristocrats. Ever since he first burst into focus at the start of the 1970s, the multi-instrumentalist has been renowned for his individuality combined with a commercial intelligence – he has achieved success, but always on his own terms. 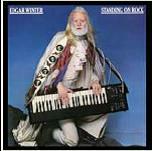 Edgar Winter is one of rock’s aristocrats. Ever since he first burst into focus at the start of the 1970s, the multi-instrumentalist has been renowned for his individuality combined with a commercial intelligence – he has achieved success, but always on his own terms. 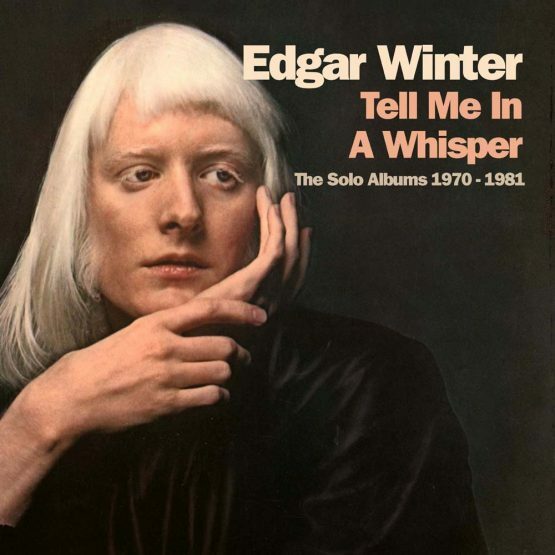 For his debut album Edgar Winter came out kicking with this remarkable record filled with jazz, blues, and a little old-fashioned rock & roll. 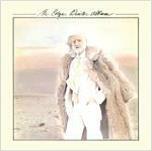 The record follows an established theme throughout its first side, stringing the songs together without breaks, highlighted by dreamy keyboard and sax work, plus Winter’s smooth vocalizations. 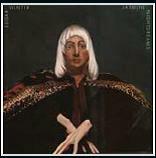 Released in 1975 “Jasmine Nightdreams” was Edgar Winter’s fifth studio album and featured amongst others Ronnie Montrose and Rick Derringer. This time out Winter reverts to his heavy jazz and gospel influences to produce an album that merits much more attention than it ultimately received. 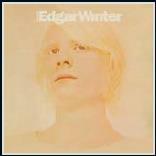 Originally released in 1979 on Blue Sky, this album saw Edgar continue on his music journey, during which he reworked one of his best old songs, ‘Dying to Live’, and dished up a handful of new tunes. 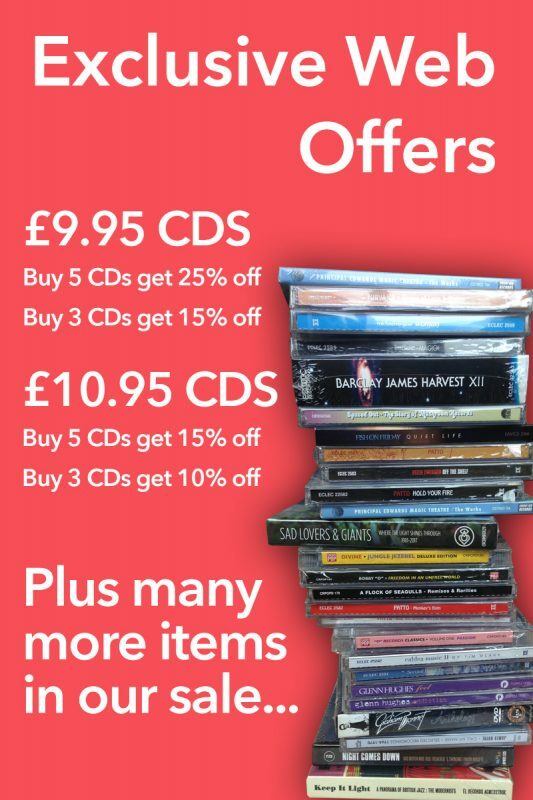 ‘It Took Your Love’ and ‘Forever in Love’ are among the record’s highlights. 1981’s “Standing On Rock” sees Edgar Winter delving into a newfound fascination with sci-fi; this sounds unlike anything Winter has produced before.